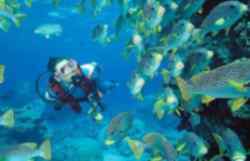 Warm blue oceans and an other-worldly marine environment full of amazing tropical fish. 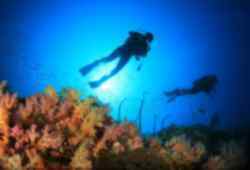 It 's easy to understand why scuba diving is one of the most popular sports for anyone taking a gap year! 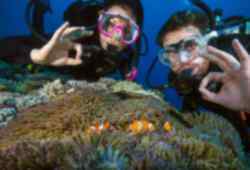 We offer a whole variety of breathtaking destinations for your perfect scuba diving experience, from Thailand and Fiji to Byron Bay in Australia. It doesn't matter if you're just starting out on your aquatic adventure or have years of experience, we have so many varied options we know the perfect trip is just waiting for you on your gap year.